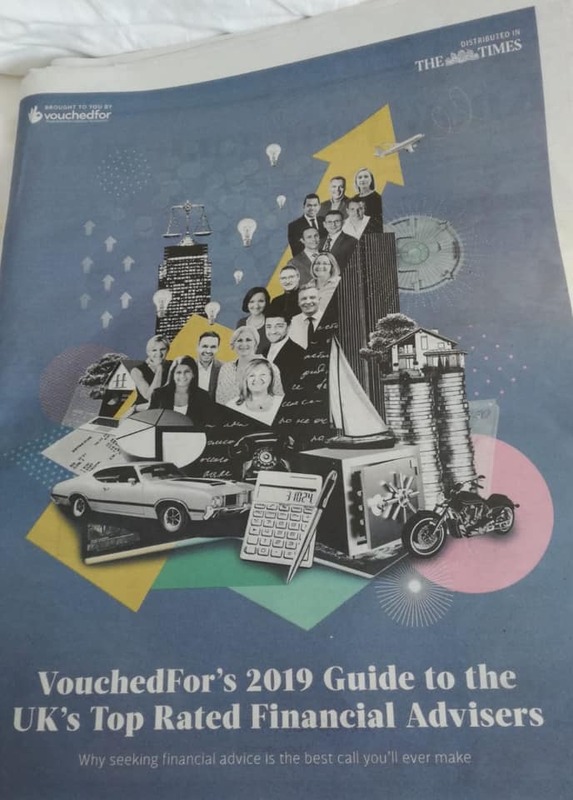 I was very proud to be listed in the VouchedFor 2019 Top Rated Financial Adviser Guide in February 2019 (featured as a supplement in the Times newspaper). 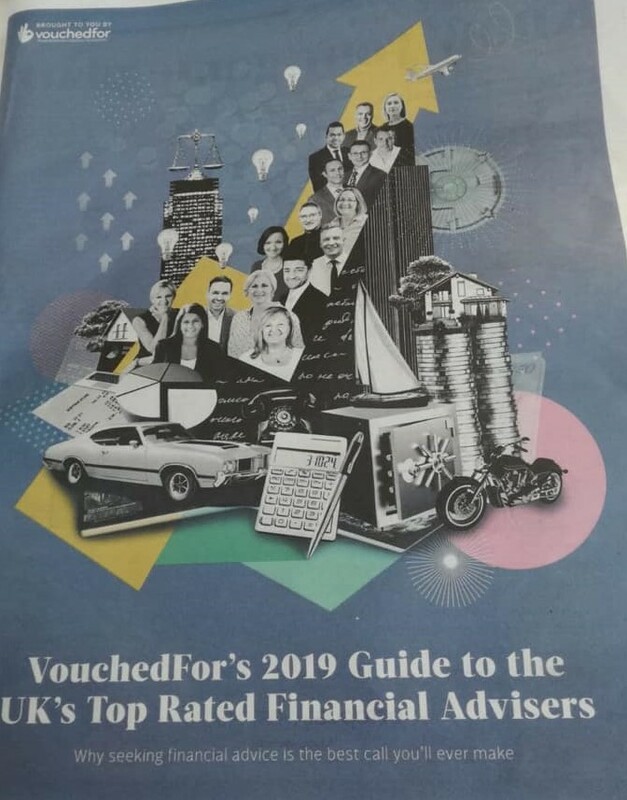 VouchedFor reviews are given by clients and independently checked and verified. 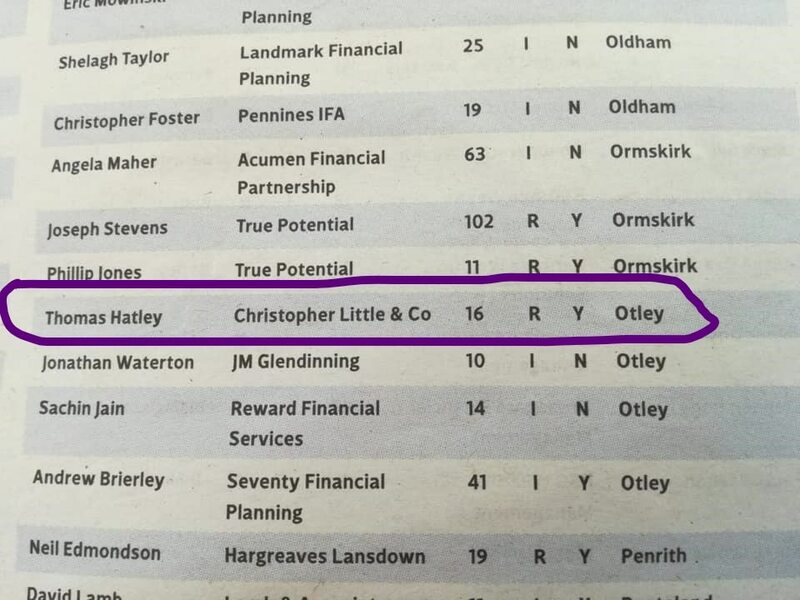 Achieving a rating of 4.9 out of 5 is a testament to everyone’s hard work at Christopher Little & Co. We always put our client’s first, aiming to provide excellent service and financial planning advice that looks at the bigger picture. Finally, thank you to all our clients that took the time to leave a review. If you would like to take a look at my full VouchedFor profile please click here.